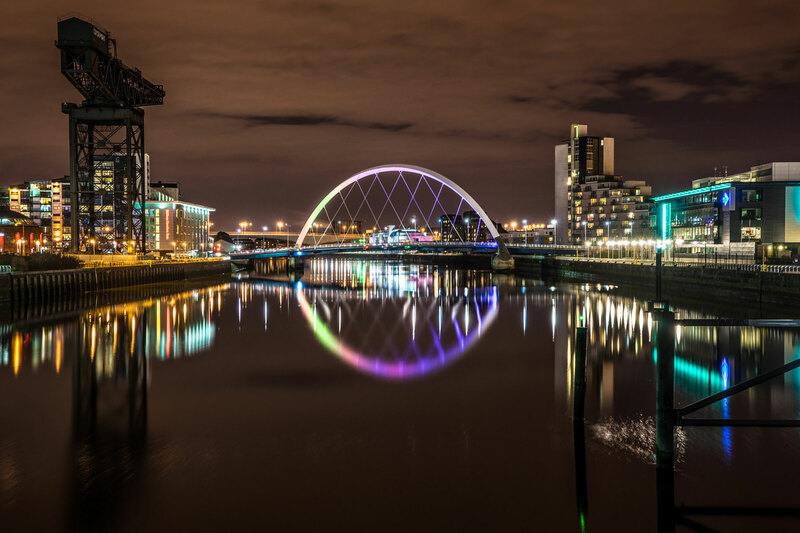 We are happy to announce that IntraSee will be attending EMEA Alliance 2016 in Glasgow, Scotland on 11-12 October. This conference will be a great opportunity to show our European clients all of our latest advancements in user experience within PeopleSoft. Whether your are interested in how a mix of Classic and Fluid can be made seamless or you are looking to connect your PeopleSoft with other cloud applications, we will have something for you. We will also be presenting and our session details are below. Our time/day are still to be determined, but will be updated here when ready. This session will contain primarily live demonstrations of how PeopleSoft clients have solved their user’s frustrations with Self Service. Each case study is using native PeopleTools technology, but producing an experience you would expect from a consumer web site. Topics include mobile, content, self-service, advising, search, academic planning, manager self-service and more. Come check out a user experience your users will love! Update: our presentation is now posted! To reserve a time for a personal demo at our booth, just contact us below. We are excited to see you in Scotland!